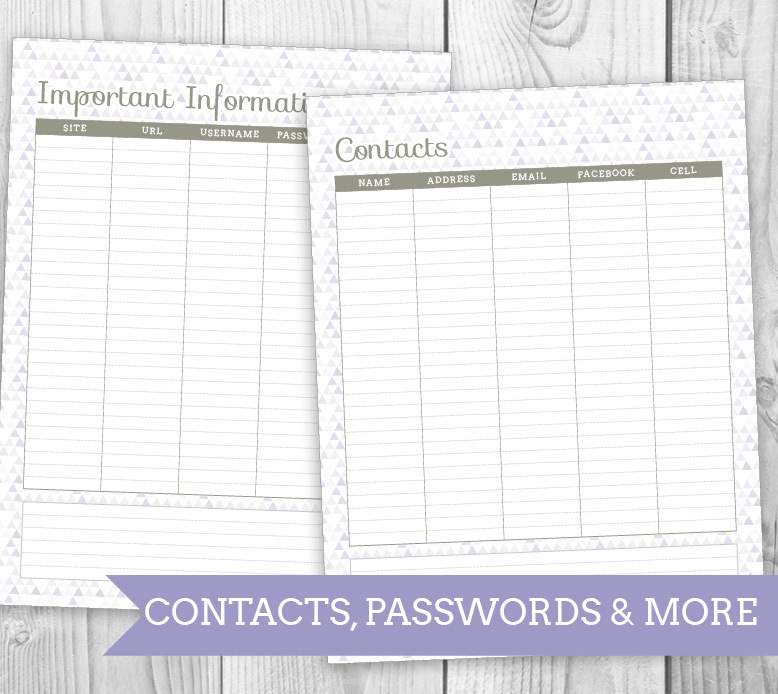 It is hard to believe that it has been 5 years since I made my first printable planner. It was 2013 when I first introduced the student version for free, and its still one of my most popular pins. 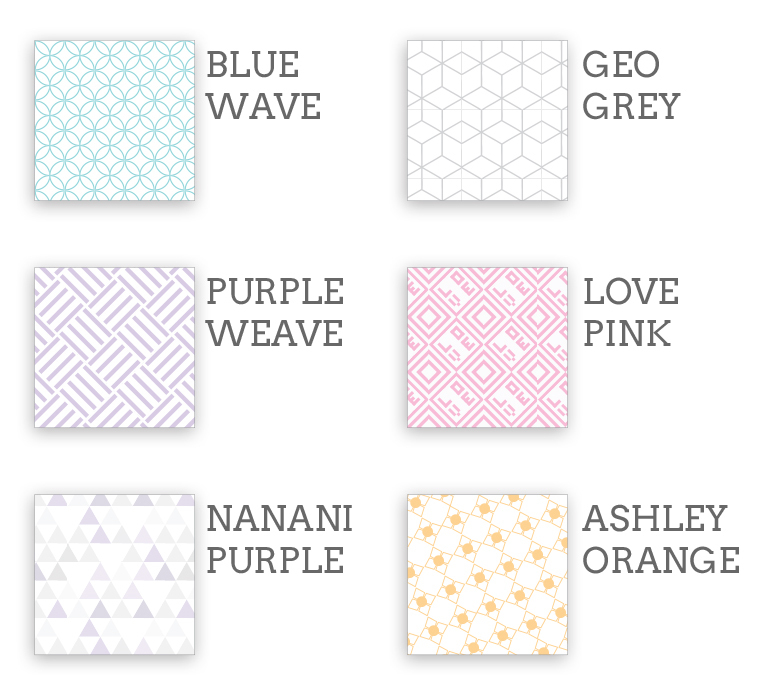 Over the years I’ve given the printables for free, I’ve sold them on Etsy, and last year I launched my own store. 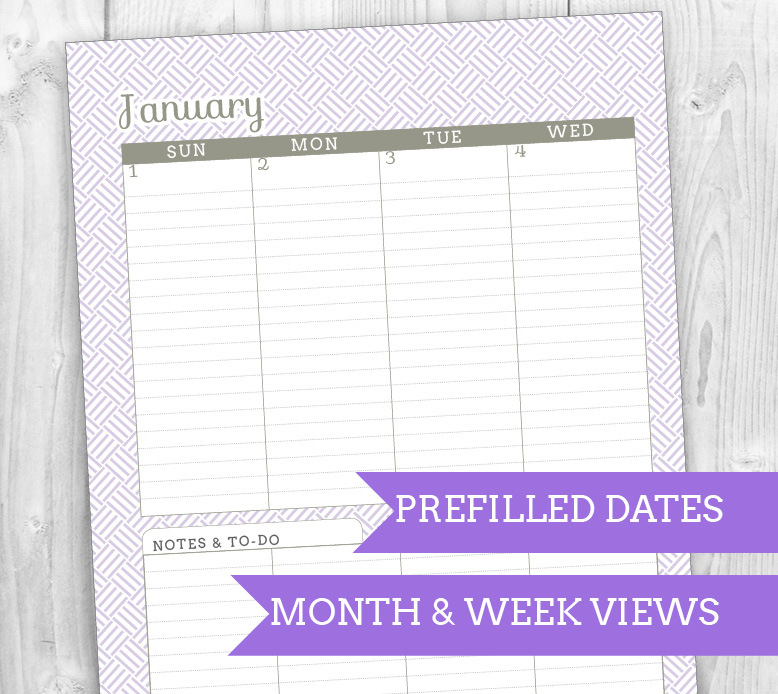 My life has become exponentially busier, and my crafting business has grown in those years as well. All of this leads me to one big decision. It is one that I’ve been struggling with for the past several months. 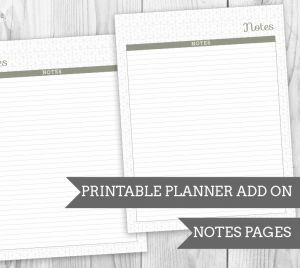 In monetizing the planners, I’ve lost a lot of the joy I used to get in making them. Selling things is exhausting. There’s a LOT of listings to contend with (since I like to offer so many options) and tons of back-end security stuff (don’t want to jeopardize my readers’ information!) and frankly, I dread it. I put it off. I’ve even tried to pay other people to do it for me – negating the money the planners would make. So I’m not doing it any more. The basic planners are now FREE. Read it again. 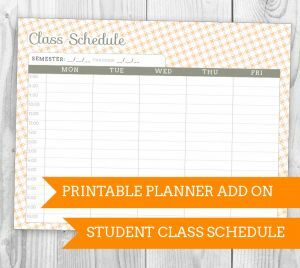 Free Printable Student Planner. My 70+ hours of design work is yours. FREE. 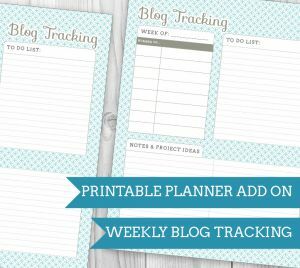 Now I can gush to you all about how much I love the planners, how I want them to help people get their lives organized, how I want to make your life a little bit easier. I can share – truly share – these with you, without asking for a dime. I’ll be keeping up with all of the amazing planner versions (Regular Month planners, Regular Week planners, Meal Planning, Fitness Tracking, Food logging and so on), but for now, I want to introduce the June 2016 – June 2017 Student and Teacher Planner Versions. 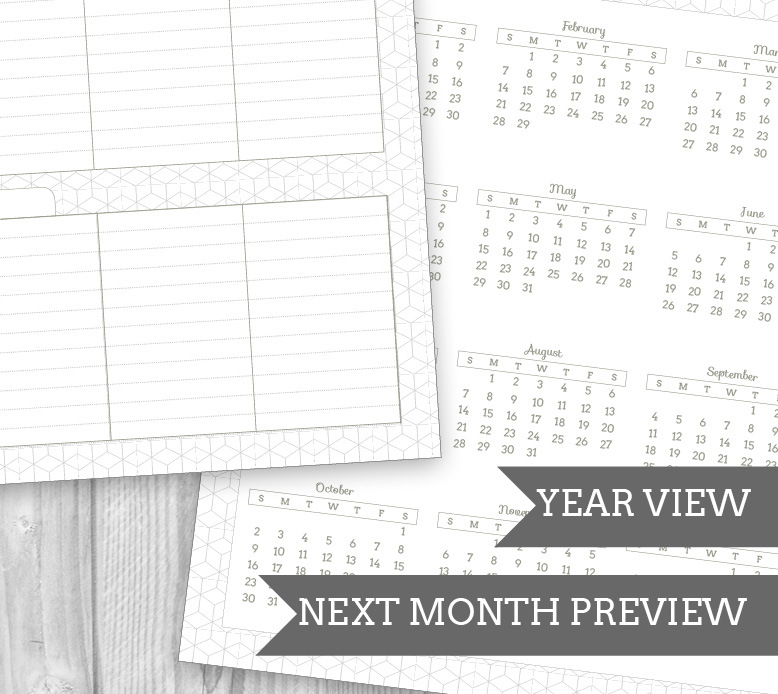 FEATURES: Every year I revisit the planner design, adding new items and features to make this the best personal planner it can be. 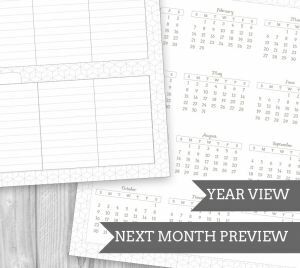 For the Student and Teacher versions, I went so far as to make the planners June – June so that they could span a whole school year without interruption. That isn’t all of the features, though! Each Week has space to track homework or lesson planning, notes or supplies. Yearly view page, with 2016 and 2017 laid out for future planning. 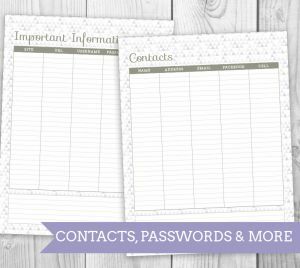 ADD ONS: The core of the planners sets the tone, but the add ons make it special and unique to you. 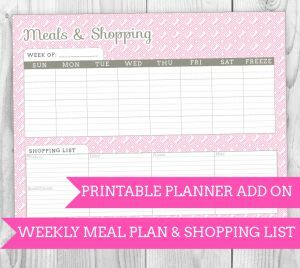 Over the years I’ve created several Printable Planner Add-Ons that compliment the planner and allow for even more organized living! 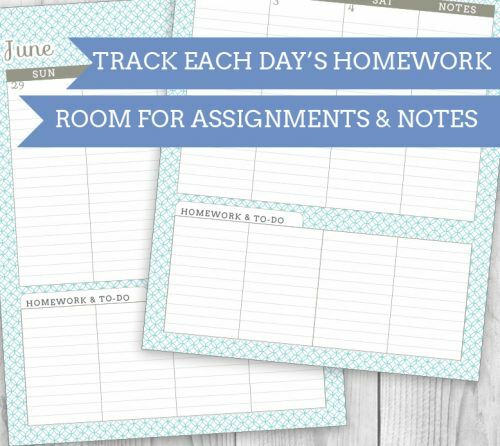 These are still available in the store for a new low price of $4 – but if you use coupon code “back2school” you can get any 3 add-ons for free! Sorry! The coupon has expired. ← 25+ Cute Flower Crafts! Good morning Sylvia! The bi-weekly newsletter and the planner sign up are different, but all end up in the same place. ;D Sorry for the confusion, but you will have to sign up for the planner and that will automatically send you the email you need. (I promise it doesn’t mean you’ll get the bi-weekly newsletter twice!) It’s done that way so I can email people who got the 2016 planner when the 2017 planner is here! I’m having the same problem. I keep getting directed to sign up, but I already have. 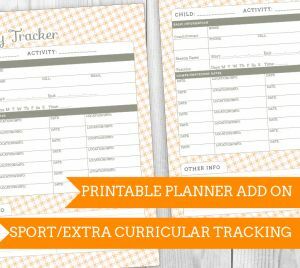 I can’t figure out how to download the student planner. Okay, I LOVE your planners and this will be my 4th as all I could find in May was the Jan to Dec one and I bought it. No complaints it works. 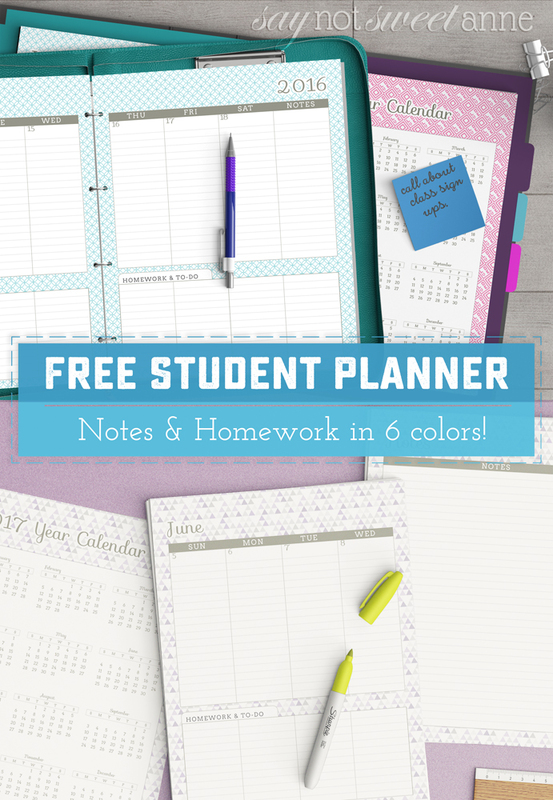 I can’t find where to sign up for the free student planner. If I would have known sooner I would have printed it. Thanks for offering it for free that will come in handy. Hey Amy! I’m so happy you love the planners!! 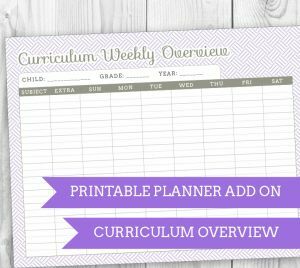 If you are subscribed to my emails you already got the student planner link about 1-2 weeks ago. If you haven’t subscribed, sign up on this page and you’ll get access! Hi! Does the planner not come in half sizes like it did in the past? If not, do you know if it’s possible to still print on half sheets? Thanks! I really agonized over the half-pages decision. Essentially, a lot of people had a LOT of trouble figuring out how to print it. A lot of other people confused it with the full size or vice versa, and were otherwise unhappy. So, this year I thought I’d try it without the halfsize. And of course the half size isn’t exactly the same proportions as the full, so even if you use your printer settings to shrink the pages to half size, there will be wide margins on the top and bottom. But you are welcome to try that! Hi, I absolutely love this planner but wanted to asked if it’s possible to edit it since I’d like to translate it for my native language. forget everything I said I figured it out!!!! hi Catrina. Like Cristiana, I see you signed up at 1:30 pm, and wrote this at 1:39. I also see that at 1:42 you opened the planner download. So I hope that means you figured it out! Hey Gabby! I see you clicked the download in your email a few minutes after you wrote this. I hope you like you new planner! 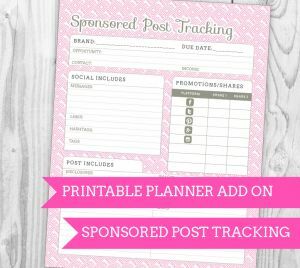 I have subscribed to your listing but I cannot see where to download the Free Printable Student Planner. Can you please help me? Hi Elli. Just above the sign up box is a link that says “Grab your favorite design from the shop!” That’ll do it! 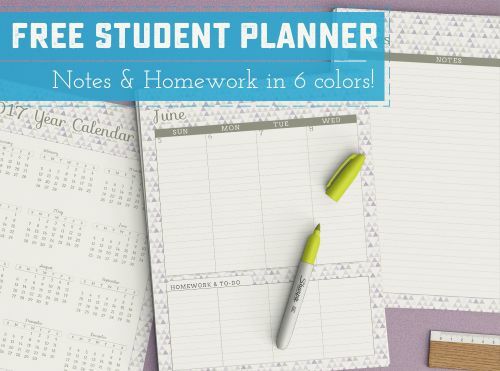 I’m having trouble downloading your student free planner. I signed up for the news letter. It took me to your cart but I don’t feel comfortable giving you my credit card stuff when it’s post to be free. Is there. Any way you could sendethe link. Hi Amber – no need to add credit card stuff in the cart. It’ll ask for you name and address (sorry, no way around that) but that’s all. Hope that helps! I am so in love with this!! Will you by any chance make a current one? Or even maybe a blank one where we can add the numbers? Thank you so much for your work on this! It looks great! I love this, and it is what my daughter is looking for as she goes off to univ. next year. 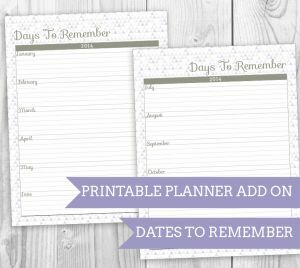 Will you have a 2018-2019 planner made? Yup! I’m in the process of updating the planners. Happy Summer! I am looking at printable student planner options for next year. Will this be updated for the 2018-2019 school year?